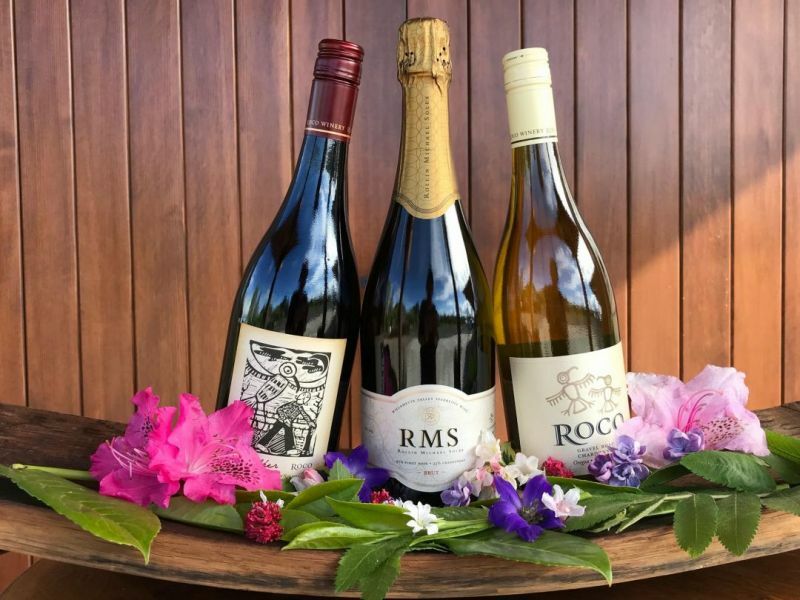 Discover your full palate with ROCO Winemaker Rollin Soles and Owner/Proprietress Corby Stonebraker-Soles as you taste our new 2016 Chardonnay, the 2015 RMS sparkling wine, and our 2016 Pinot noirs. Then, sample our 2017 futures paired with catering by The Barberry of McMinnville. 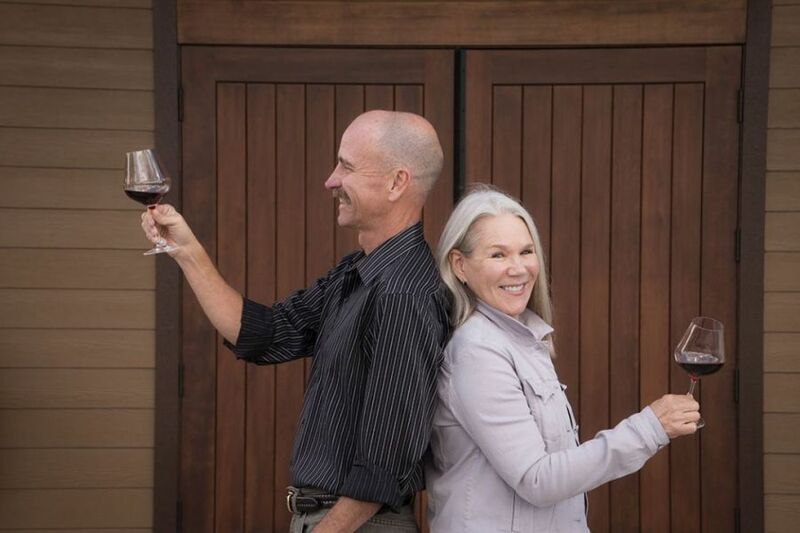 Rollin and Corby will pour for guests at this intimate, old-fashioned Thanksgiving celebration that also includes an exciting flight of stunning 2015 and 2016 wines. 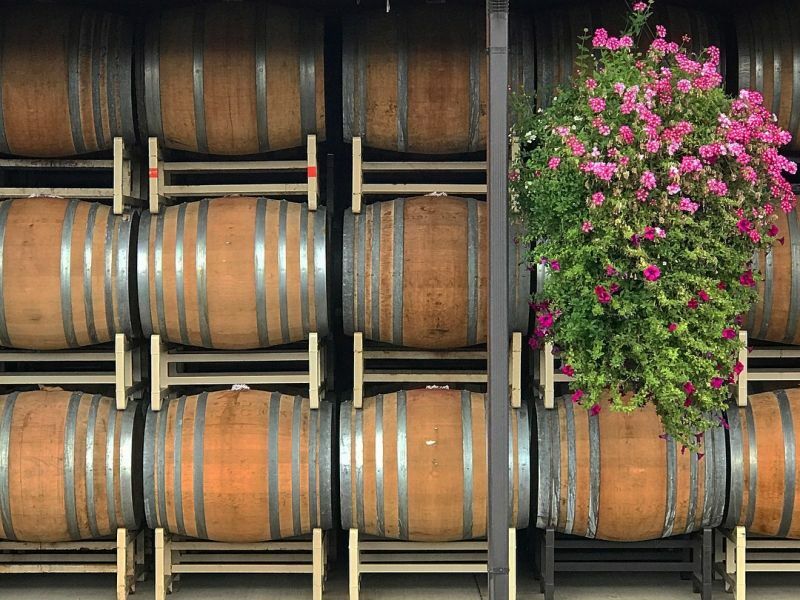 Get an early start on your holiday with Winemaker Rollin Soles, barrel tasting, and bubbles!